Popular jewelry Instagram and Tumblr A Thousand Facets has announced the debut of its first jewelry show, in partnership with Vincents Fine Jewelry. 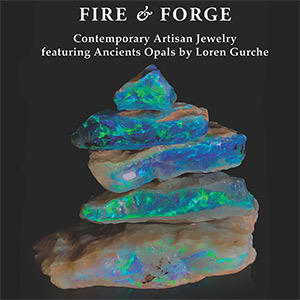 Dubbed Fire & Forge, the in-store exhibit will prominently feature the works of Loren Gurche, a paleontology student with a passion for opal cutting. “I’ve been looking for a project with a story, meaning, and heart,” said A Thousand Facets in a press release. “Loren Gurche proved to be the perfect subject.” Over the course of 8 months, Gurche has worked with 14 independent jewelry designers, each selected by A Thousand Facets, to create a capsule collection featuring his opals. It’s those designs that will be the focus of the upcoming show. The show will open at Vincents Fine Jewelry’s store in Pelham, N.Y., on November 9. Works will be on display and available for purchase through the end of the year, December 31. Rahaminov Diamonds announced its plans to participate in Solvang’s Metric Century Ride, a 60.3-mile biking challenge through Southern California. 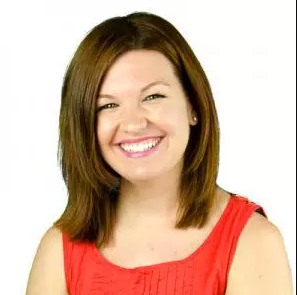 In support, the family-owned jeweler has been raising funds that will be donated to Jewelers for Children, a nonprofit organization dedicated to bettering the lives of children affected by illness, abuse, or neglect. As of press time, Rahaminov has raised over $43,000—surpassing its set goal of $36,000. “I have supported Jewelers for Children for many years and I am honored to be riding for this cause,” said Rahaminov CEO Amir Goldfiner, in a press release. The race is set to take place on October 21. For more information and to donate, visit this FirstGiving page.